The Front Porch Coalition in Rapid City offers a variety of classes on prevention, substance abuse disorders and mental health issues. The non-profit provides training that is specific to different professions as well as courses for the general public. Stephanie Schweitzer Dixon is the Executive Director and teaches the training classes. Dixon says they also offer classes for teachers, college staff, care professionals who work with the elderly and clergy members. The Coalition teaches eight different evidence-based suicide prevention classes -- most last up to one day. The Coalition has worked with dozens of organizations in Rapid City and around the region. Dixon says their goal is to prevent a mental health crisis from turning more deadly. About half the classes are funded by grants and free to the public. There are a few courses for professionals that the Coalition charges for. But Dixon says most of the classes provide valuable basics for anyone to know. She says when people are in deep despair and can consider suicide, often times they won’t address suicide unless they’re directly asked about it. This kind of training is mandatory in some fields. South Dakota Law Enforcement officers are required to take two hours of training each year. The Pennington County Sheriff's Department and Rapid City Police Department try to give each new recruit 40 hours of Crisis Intervention training through the Front Porch Coalition. The programs focus on suicide prevention, mental health, substance abuse and techniques to diffuse situations. Tony Verchio is the Training Manager at the Pennington County Sheriff's Department. He says the classes help expose new recruits to resources in the community that can be an alternative to jail for people in a mental health crisis. Verchio says officers who go through training are more able to de-escalate situations when they are the first on a scene. He says they’re often able to find a better place for people in crisis--which can provide more appropriate treatment and also free up jail cells. The classes teach valuable communication skills Verchio says deputies frequently use. Verchio says it’s valuable for law enforcement officers who work in the jail or out in the field to receive some sort of ongoing training throughout their career. 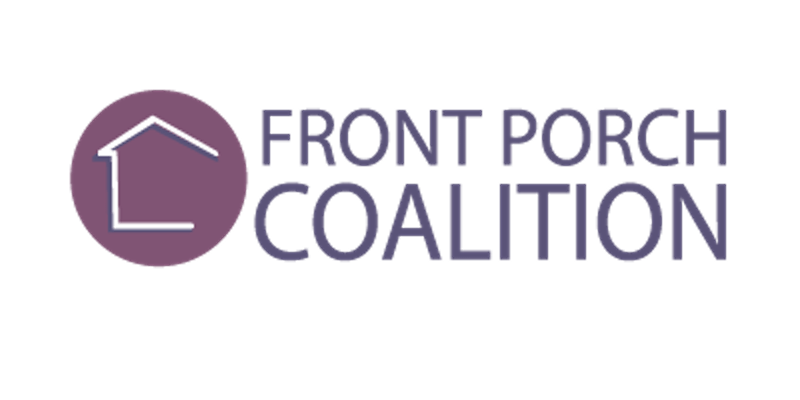 The Front Porch Coalition offers free suicide prevention, mental health and substance abuse crisis training courses to the public year round. They also provide counseling programs for people who have lost someone to suicide.